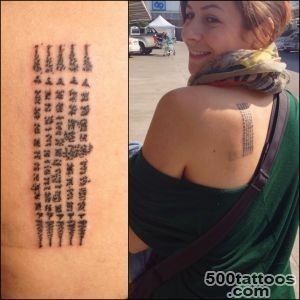 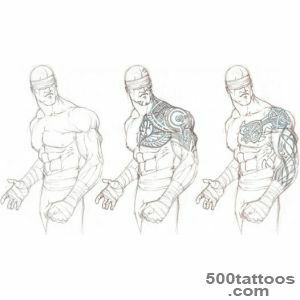 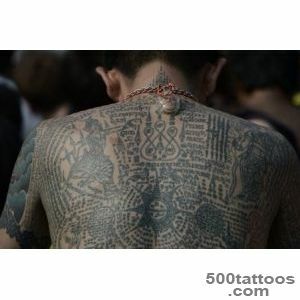 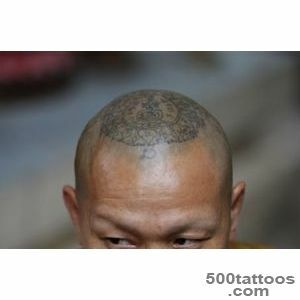 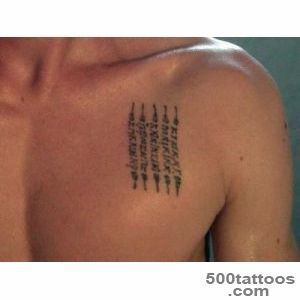 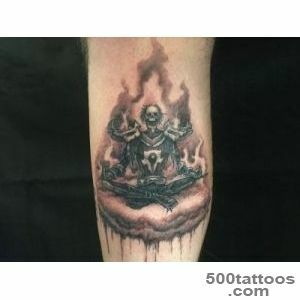 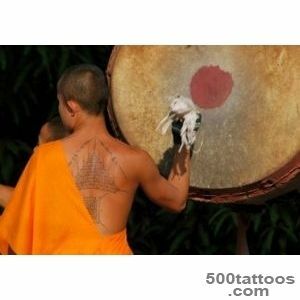 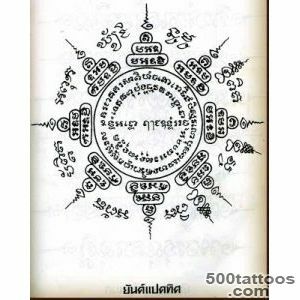 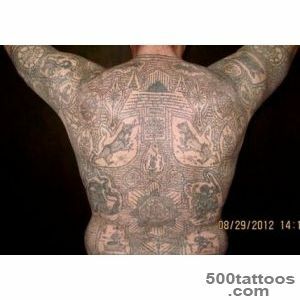 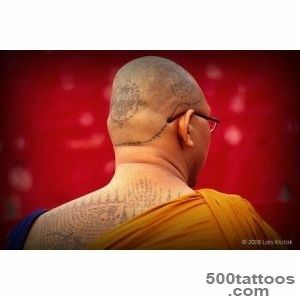 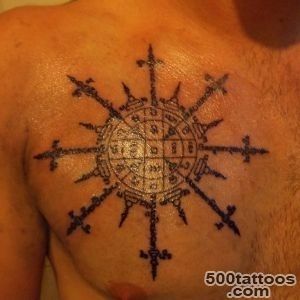 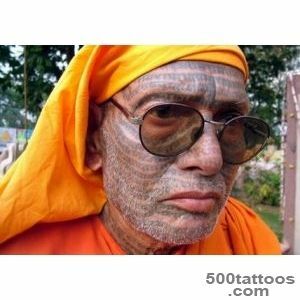 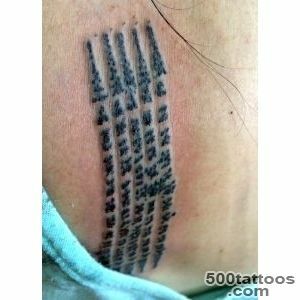 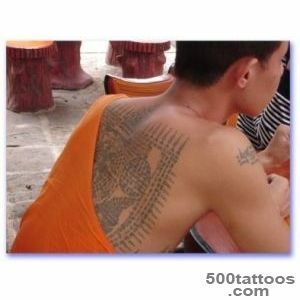 In such tattoos portrayed the monk as a symbol of asceticism, renunciation of wealth and a symbol of service to God. 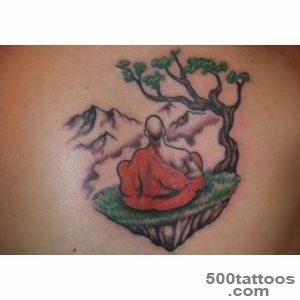 If under the hood of a monk not the human and demonic face, under-the- hoof robe looks such a tattoo is the mirror opposite. 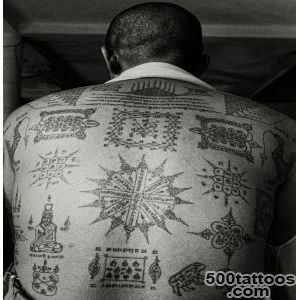 The people sitting behind bars, a monk with a quill pen,uniquely associated with the so-called " clerk " pickpocket thief, who uses his craft finely - sharpened objects, rings, coins, razor.